Your kids will love these printable coloring pages! The holidays, seasons, animals, flowers, and more groups of coloring pages are all grouped in files. When you need flower coloring pages, you can go to the right file in your computer. Awesome for preschool and kindergarten. Enjoy! 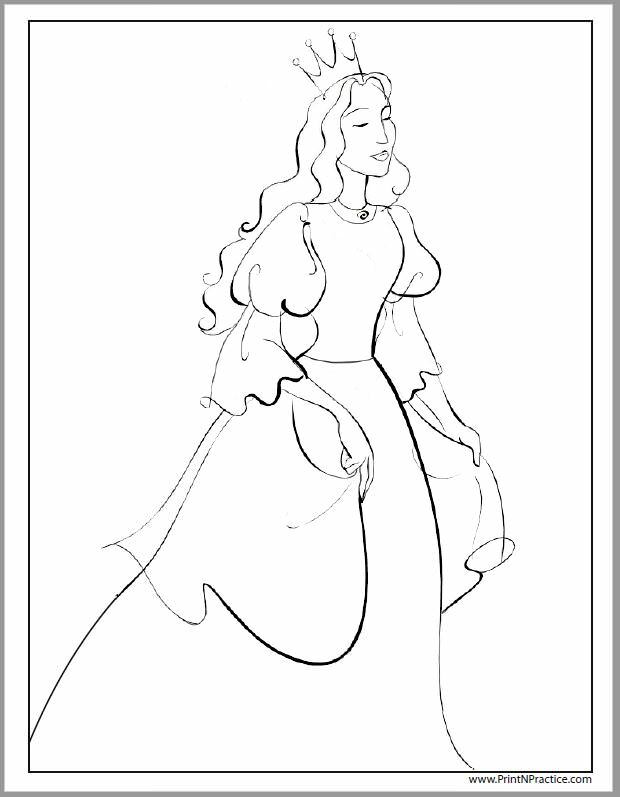 Our printable coloring pages have over 350 coloring pages to print in easy to print PDF format as a downloadable coloring Ebook. 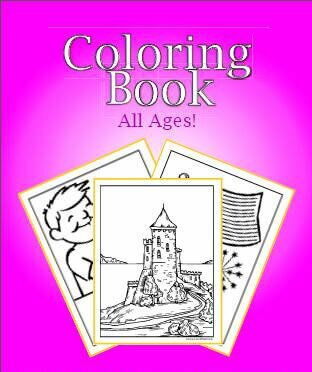 Print your own custom coloring book for as many children as you have. Great for use in schools and in the home! These coloring pages complement our PrintNPractice worksheets! These are all interactive which means that you can type messages on them for: Birthdays, Thanksgiving, Christmas, Easter, Welcome Home, and I Miss You. Choose your favorite colors, fonts, and sizes. 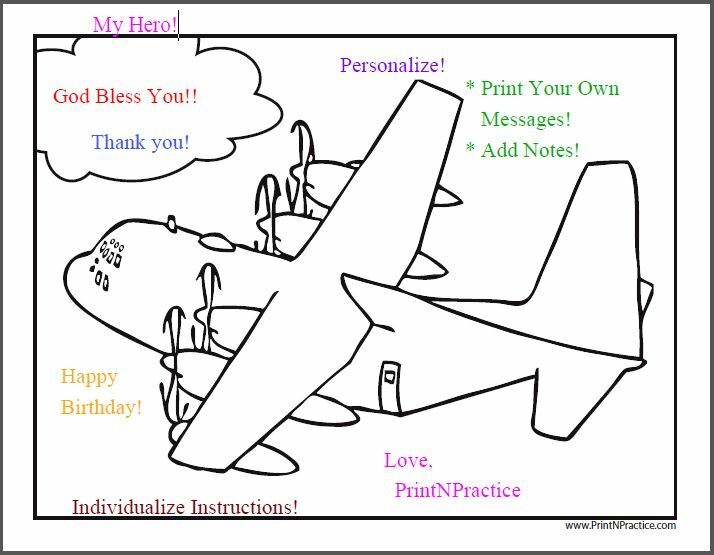 Add your own notes and greetings to your kids printable coloring pages! 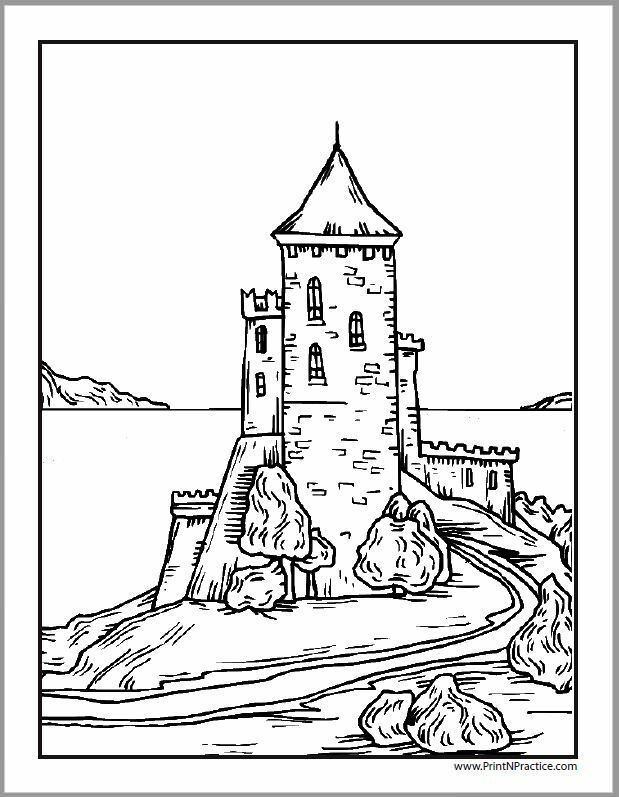 Our printable coloring pages are downloadable PDF files that you can print for any occasion: elementary school, holidays, home school curriculum, preschool activities - you name it. The links to the column on the left describe the kinds of kids' coloring sheets that we have on our site. Print them individually or buy them in a bundle. Put together your own custom coloring books as handmade Christmas gifts and treasures for the holidays throughout the year! 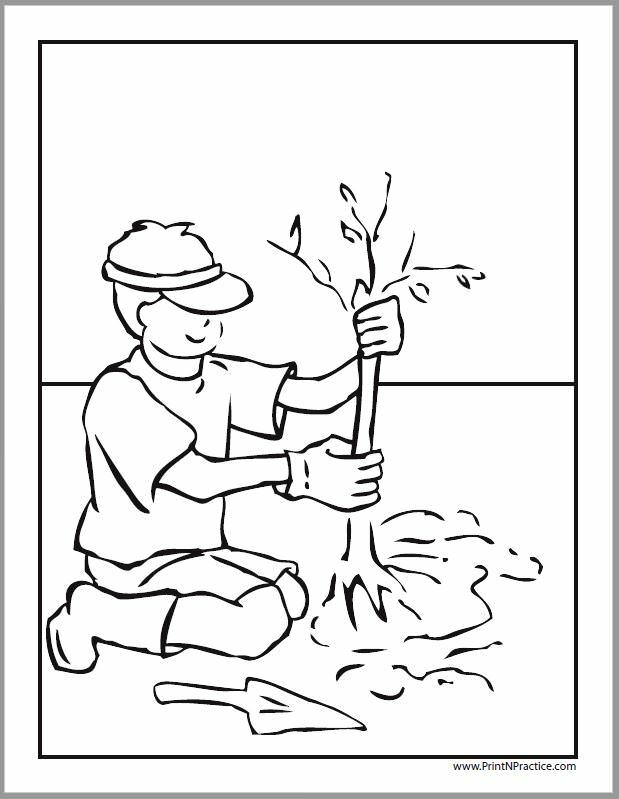 Print coloring sheets as preschool activities, fun projects when friends come over, and creative busy work for busy hands while babysitting or visiting. Grandma and Grandpa would be happy to have our worksheets to keep little ones busy, too. Also, they love receiving these treasures because they treasure the time and care that you spend coloring for them! Thank You For Sharing Our Coloring Pages!